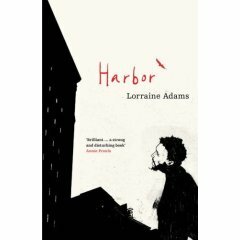 I'm always ready to be transported out of my comfort zone and into new territory and so Harbor by Lorraine Adams seemed destined to do that. Things started well, illegal immigrants from Algeria, stowaways on a tanker and silently enfolded into the community in Boston by their fellow countrymen. The US side of the novel was excellent.Aziz struggles with a life and language so disparate from his own and the novel presents a new and very different angle on the whole idea of terrorism.Your sympathies stack up for Aziz after his tortuous journey and there are plenty of wrong judgements around stereotypical assumptions which are successfully unpicked and reframed. But woe is me, I foundered completely with the flashbacks to the life Aziz had fled from in Algeria.I suspect this is down to my own ignorance about the historical and political situation there.With some background knowledge I may have just made sense of what was going on. 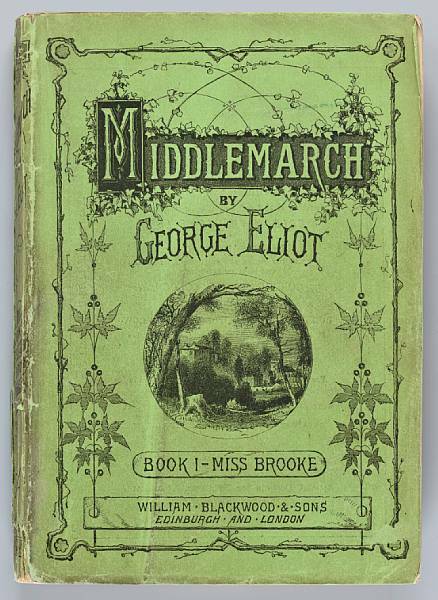 In the end, completely confused and as disorientated as Aziz I gave up with just 80 pages to go in a 300 page novel.Very unusual for me to do that but I lost interest, mea culpa and what's the betting someone now tells me everything becomes clear in that final quarter? It's getting excellent reviews around the world and it's made prize lists so please don't take my word, it's impossible to give a fair assessment of a book you don't complete on, but in case you should have the same problem at least you'll know you're not alone.